Want to get out of the heat and get a bit of learning done this summer? 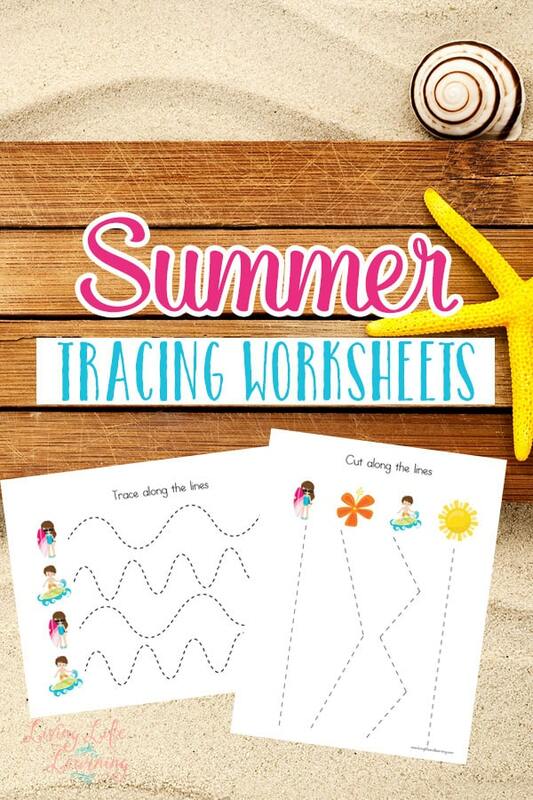 These math worksheets won’t seem like work but I guarantee you, your child will be learning with them. Are you kids thinking about the beach? 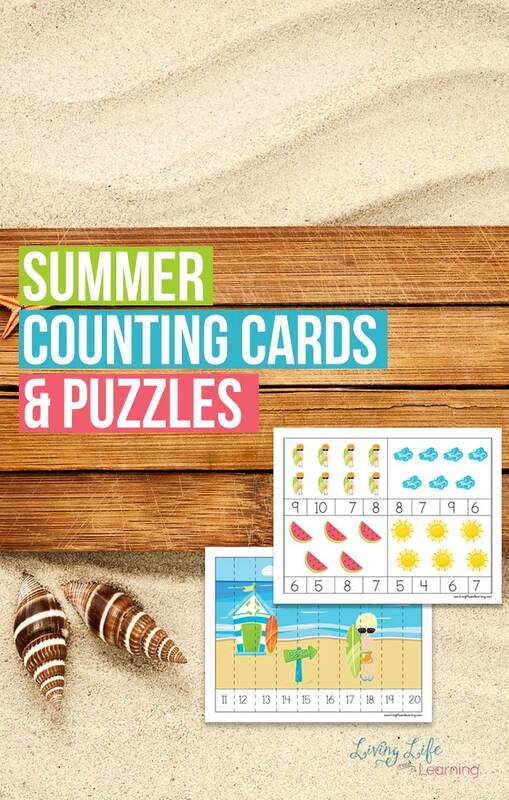 Well, take advantage of that and bring that theme into your learning as well with these beach themed counting cards and puzzles. 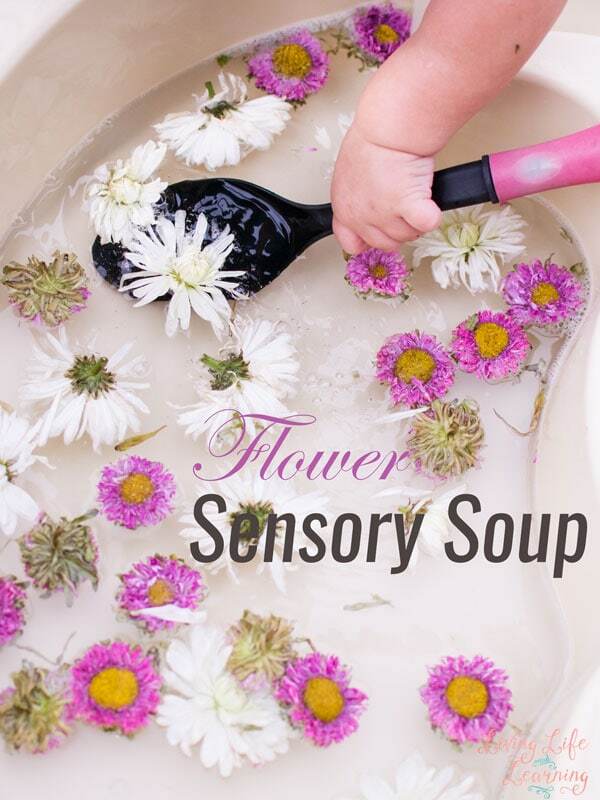 We’re spending a lot more time outside now that the weather is cooperating but it doesn’t mean you have to stop learning. No need for paper and pencils unless they want to use it. Get out your counters, markers, stamps or dot markers and have fun with numbers. Print the sheets out onto paper or cardstock, for more durability, and the laminate them if needed. Your child can use a marker to circle, a counter to place on top or a clothespin to clip the answers on the cards. You’ll get 3 pages of counting cards up to 12 and the 4 pages of puzzles. I also have Summer Counting Mats if you’d like to get counting up to 20.